Crystal Point made from Rock Quartz and Holds Tumbled Tiger Eye Crystal. 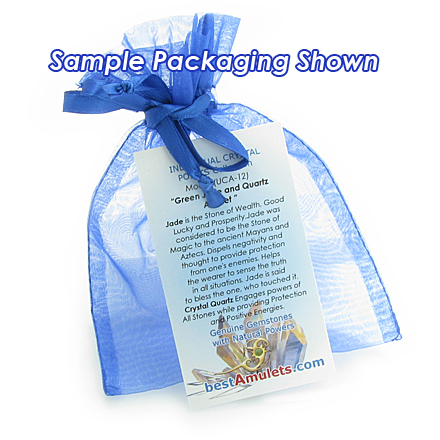 Handcrafted with Love and no two Amulets are ever alike. 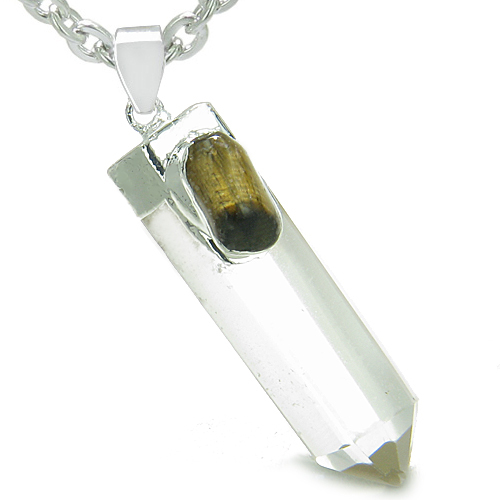 This Amulet is Made from Genuine and Natural Tiger Eye and Crystal Quartz Gemstones. Each is Handcrafted as Crystal Point wand with Tumbled Gemstone accent and makes this Amulet very Special and Attractive. Tiger Eye Unites many powers all together. Used for protection against all forms of danger. 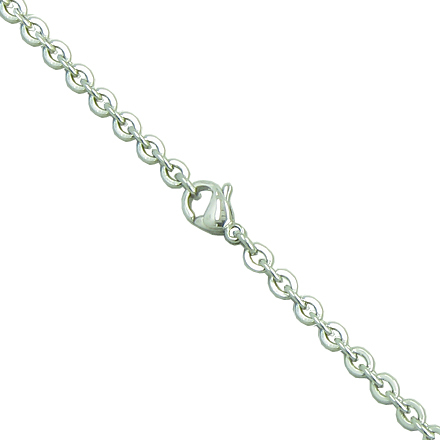 Universally brings Good Fortune and to Protect from the Evil Eye. Tiger Eye is a fine stone for promoting Wealth and Money and for holding on to it. Enhance luck, inner and outer vision. Giving us the courage and ability to face and resolve our problems. Crystal Quartz Engages powers of All Stones while providing Protection and Positive Energies.